This homeowner has taken the builder’s shell and completely customized the interior with very high-end finishes top to bottom, inside and out. Approx. 4,300 SF, this home features a kitchen that will make cooks swoon. Amazing appliances, an 8.5 foot Island with loads of seating space and truly great decision making on the granites, backsplash and colour combination's. 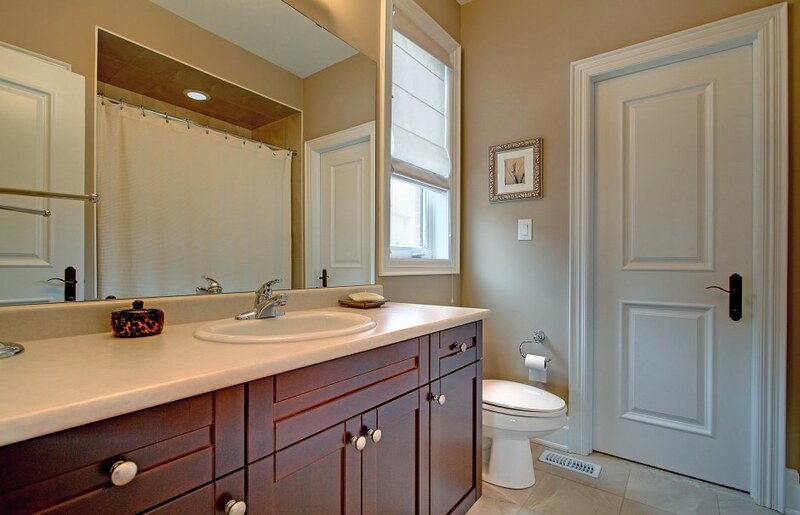 The master suite is elegant and features a stunning master bath and an awesome dressing room. Premium pie shaped west exposed lot with ample room for a pool and more. The front and back yards have been extensively landscaped with flags and cut stone hardscape decking, armour stone retaining walls, very mature trees and extensive perennials and is serviced by an irrigation system. 5 generous sized bedrooms and 4 full baths on the second level and every bedroom features a proper walk in closet with custom organizers. 10 ft ceilings on the main, 9 on the second and an extra height basement. 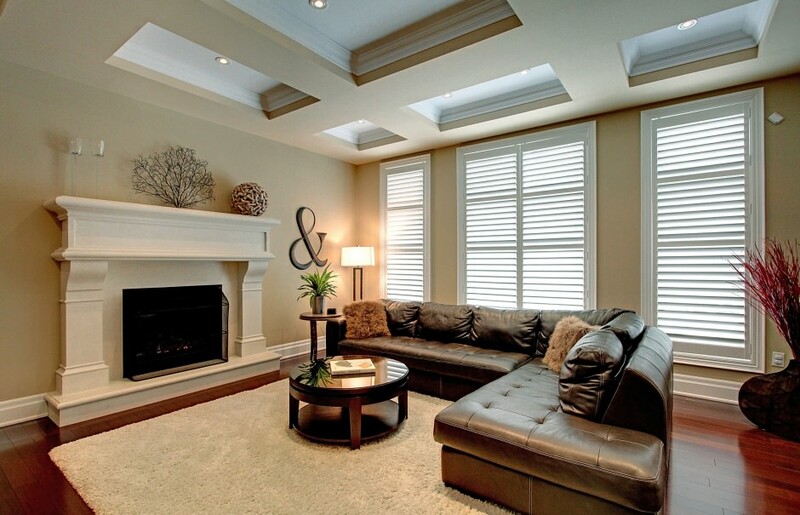 This is not your typical builder upgraded home; it is truly a home for the very knowledgeable and discriminate buyer.